Beverly Hills is truly one of the iconic cities of America. Home to many movie and rock stars and the Agencies that represent them; some of the finest Hotels in America like the Regent Beverly Wilshire (where Pretty Woman was filmed), The Peninsula and the Beverly Hills Hotel where the The Polo Lounge is located; and famous restaurants like Wolfgang Puck’s Spagos, Lawry’s the Prime Rib, Mastro’s Steakhouse, and a plethora of others, Beverly Hills is the epicenter of fine cuisine, upscale shopping and fine living in Los Angeles. If you are in need of Car Service or Limo Service, allow one of our professional chauffeurs at Los Angeles Executive Limousine take the stress out of driving yourself in the safety of one of our limos.. Believe me, a lot of companies do. You don’t pay until the pickup time you arranged. The only time you would be charged travel time is if we drop you in a county outside the borders of Los Angeles County and that will be for the time to return. Our prices aren’t the cheapest, but nor are they close to being the most expensive. The cheapest limo service is never the correct choice as they may not be insured or legally licensed, or because of their small size, they are unable to cover clients when volume is high because of something like a convention being in town. Since their rates are so low, other companies simply will not work with them on a Farm Out basis which even the largest limousine services in Los Angeles sometimes have to do. And you know what that means to you: No Limo! For guaranteed Limo and LA Car Service call Los Angeles Executive Limousine. We don’t charge travel time to pick up in Beverly Hills. 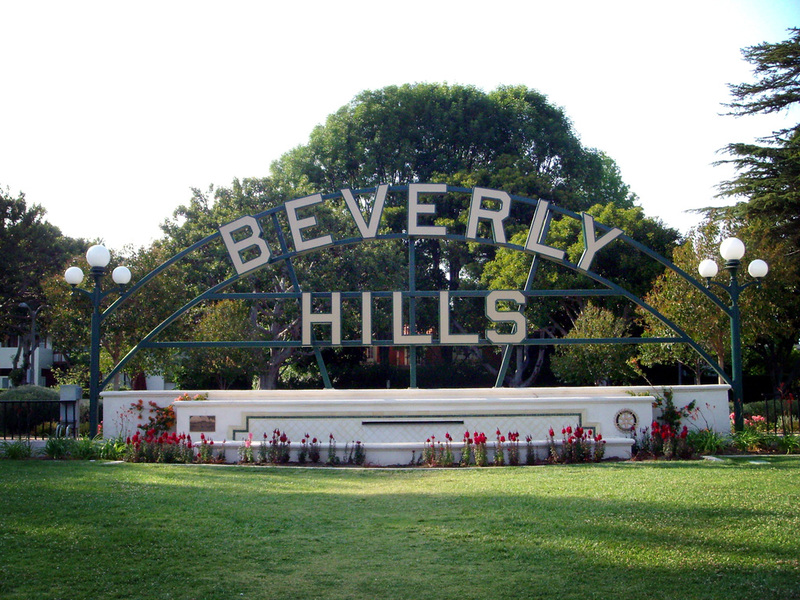 We do not charge travel time in Beverly Hills for any transportation in a limo or a sedan. Affordable Limousine Airport Transportation for Beverly Hills. We offer flat rate airport transportation to or from Beverly Hills to LAX, John Wayne Airport in Burbank, Long Beach Airport, Ontario International Airport and all private regional airports in Southern California. Los Angeles Executive Limousine offers you with qualified and reliable limousine service for every occasion whether it is a business engagement, a sporting event, a concert, a wedding, or a night on the town. Please call one of our experienced reservationist to help you arrange your itinerary.